…and you’re saying music is too expensive? There’s much great music out there. More than you’ll ever be able to listen to. But there are ways to find great music and stay rich. One way is garageband.com. 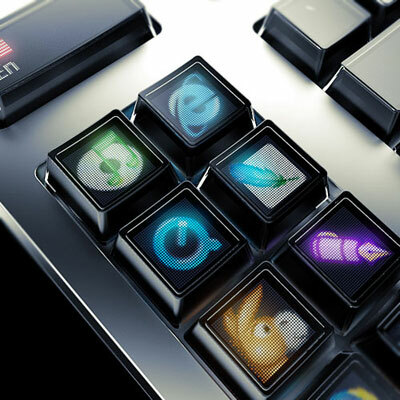 It’s a platform for artists to publicize their music to a broad audience. This is the genre-overview of garageband. 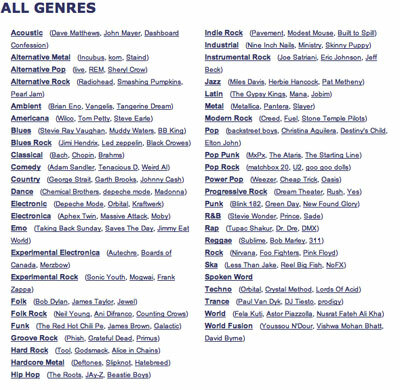 As you can see there’s a great variety of genres available. Just surf through the site and find great music you’re radio stations would never play… not because it’s not good enough. But because they just don’t know it. Anyone here knows the series “Dead Like Me“? I really like that series and from time to time there’s a slow and really nice song played in the background… That song is called “Boom Boom Ba” and is what I would call a catchy tune. It’s like I know parts of the song since years. But all together its a really new song that once heard you cannot get out of your mind for days. But beside that one song Metisse is an all-round duo with so many facettes. If you want to be surprised by great music than Metisse is definitly worth a look. Today it’s the day of music discoveries. I just found two great new artists/bands. The first one is Goldfrapp. My colleague Hilmar sent me an eMail in which he strongly recommended Goldfrapp – especially because there is a new album coming up soon. 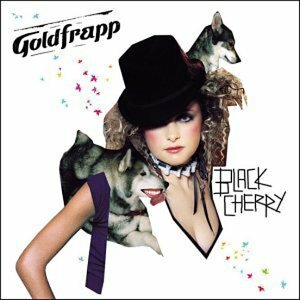 I instantly surfed to my favourite music store and took a look onto Goldfrapps current album “Black Cherry”. And after listening to the first two tracks I bought the thing. 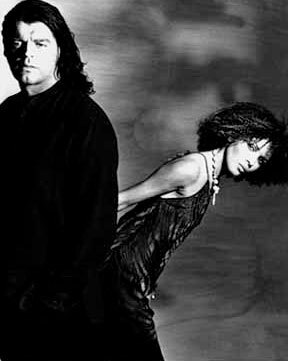 My favourite tracks on “Black Cherry” are Train and Black Cherry… awesome tracks.